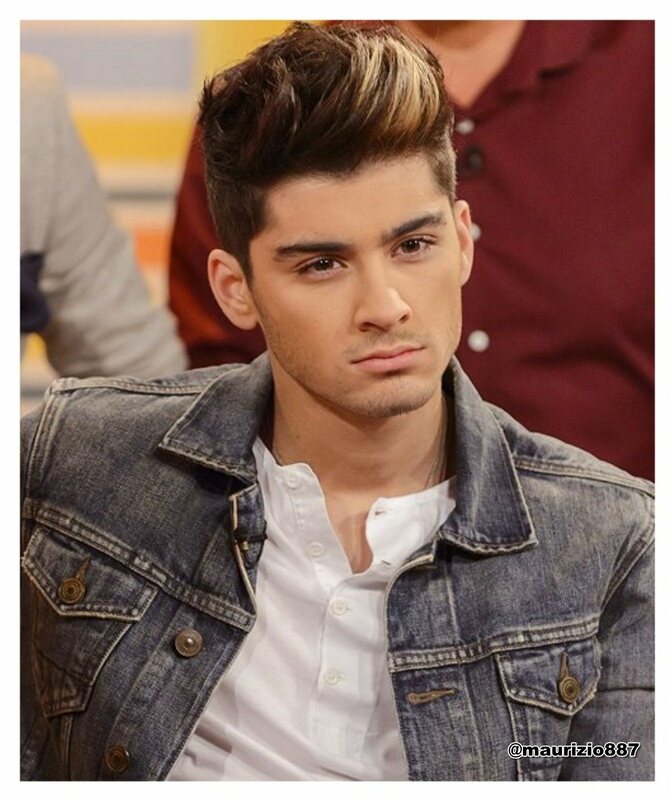 Zayn Malik 2012. Zayn Malik 2012. HD Wallpaper and background images in the one direction club tagged: zayn malik 2012. This one direction photo might contain retrato, tiro en la cabeza, primer, headshot, primer plano, en la cabeza, and closeup. interview with allsoppa, one direction's january fan of the month!! !